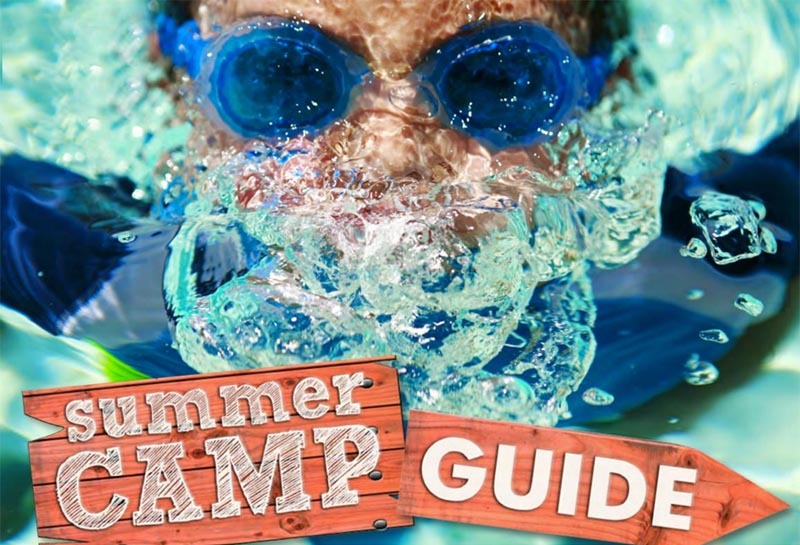 When school is out, camp is in! 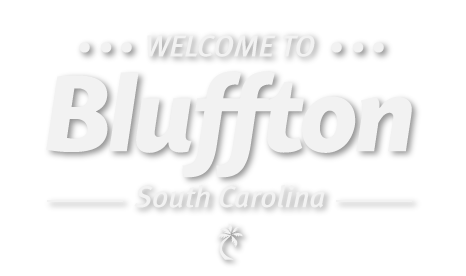 Get ready for the lazy, hazy days of summer with our handy guide to some of the best camps, clinics and classes taking place in Bluffton and beyond. From art and archaeology, dance and cooking, theater and sports, there’s something to entertain and enlighten every age and interest.